Special operative, Joe Green, has gone vigilante. His mission: avenge his Black Ops, Inc. brother’s death during a bloody ambush years ago in Sierra Leone. He refuses to drag his BOI team or his lover, Stephanie, into what promises to be a deadly mission. So when he finds himself beaten and falsely imprisoned for the murder of a Freetown priest, he knows he’s as good as dead … only Stephanie isn’t about to let that happen. Breaking him out of prison is the easy part … proving his explosive theory about who was behind not only his teammate’s death but derailing a traitor’s conspiracy will ultimately decide who is the last man standing. 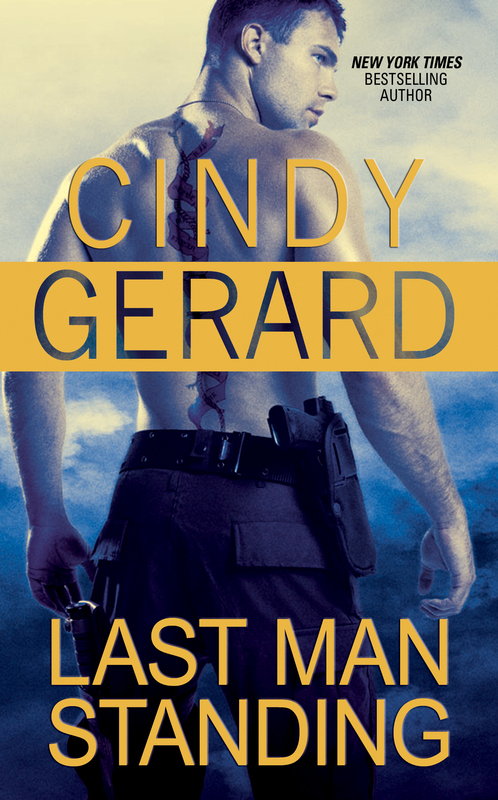 I sat down with author Cindy Gerard to talk about her career, her life, and new book in her fabulously successful Black Ops series, LAST MAN STANDING. What is your new book about, and why do you love it? How did the idea of writing a Black Ops series come about? Did you have the cast clear in your mind from the beginning, or do new characters pop up from out of the blue? 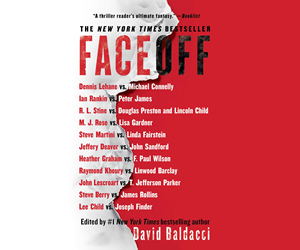 The kernel of an idea for the Black Ops series took root when Gabe – the Archangel – Jones appeared in a dark alley in Buenos Aires in INTO THE DARK, the final book of my Bodyguard series. Gabe came out of the blue (literally), stepped onto the page, a larger than life, intriguing and enigmatic character, and I knew from the moment I met him that he was going to have his own book. He was irresistible – in fact I had a difficult time keeping him from taking over the story. I didn’t know if he was a good guy or a bad guy or something in between – even after he intervened on my hero and heroine’s behalf. And when he took them to a back alley cantina where two of his cohorts were blending into the shadows, I knew I had the nucleus for a new breed of heroes … men who live off the grid and do the behind the scenes work that needs to be done. Clearly, you know the drill. LOL. And yes, I have several military and former military sources who have advised and counseled me on everything from special operations to lingo to the psyche of these shadow warriors who give so much and ask for so little back. You came from a category romance background, moving into single title books to write grittier, more complex stories. Do you have any category ideas poking at you these days or is it full steam ahead with the longer books from here on out? I loved writing category and maintain that it is my category background that has enabled me to dig as deeply as I do into the relationship aspect of my novels. However, as you stated, I did feel the need to write grittier stories with more complex plots and off the charts action. Without also writing characters that my readers would want to champion and love, I knew the stories would fall flat. I credit my category background for helping me develop multi-layered, complex characters that add heart to the story lines. As for considering writing category again – I’m committed to this path and don’t see going back. So what is it about those military men that’s so appealing? All the usual reasons: courage, integrity, honor. I love exploring what makes them who they are. What wounds they carry. What obstacles they’ve overcome … what obstacles they haven’t overcome. And it goes without saying that my admiration and respect for all they do and all they continue to go through even after they’ve separated from the military is limitless. Do you hear from military men and women, and what do they think about your portrayal of them? I’m very proud of that quote and that he felt compelled to give it. Is there a theme in your books, a thread that you see coming up in your stories often? For instance, underdog fighting for justice? I realize that I should be more cognizant of ‘theme’ in my writing but the truth is, I don’t write to ‘theme’ but find it evolves during the process. Justice, truth, the frailty of the human condition, good triumphing over evil … you name it, it will be in one of my books. You’ve written a lot of books. Is there a story or theme you’re longing to write that you haven’t had the opportunity or time to yet? Something completely different from what you’re writing now? A vampire lurking in the shadows? LOL. I’ll leave the vamps to those who know of what they speak. And since LAST MAN STANDING concludes my Black Ops series I’ve already begun work on another spin off of that series, tentatively entitled: One-Eyed Jacks. 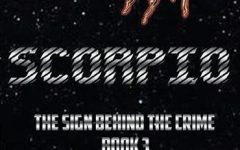 Like the two series that precede it, this new series also features former Spec Ops military warriors, however, there is a twist. These guys are dropouts, disenfranchised with life after receiving less than honorable military discharges as a result of an operation that went south in Afghanistan several years ago. They took the heat and took the fall because they were up against the wall. But when an unlikely source presents unexpected information that could lead to their exoneration, they join forces to not only prove their innocence but bring down a traitor. The series promises to be action packed and even more gritty than the past books as these guys have fallen so far from grace. What’s your best reader comment? The funniest? Any booksigning stories to share? I have been so fortunate to have such wonderful reader comments. Some very moving, some funny – like the person who wanted to chain me in their basement with a computer so I could write more books faster. One letter, however, is always with me – and that was from a young man who wrote to me from Iraq. He had done two tours of duty in Iraq with the Marines and came home pretty messed up. He had drug and alcohol problems. Lost his marriage. Had pretty much given up on life. He signed up with a private contractor and returned to Iraq where, in his words, “he planned to die.” Then he found one of my books – TO THE EDGE – while he was there and read it. The hero of that book, Nolan Garrett, was a former Ranger and his character was also struggling with alcohol issues and with fitting back into ‘normal’ society. This young man told me that he saw so many similarities between himself and Nolan’s character. Those similarities hit very close to home with him and he told me that reading my book gave him a reason to believe he could get his life back together and gave him hope for a future. You want to talk about a humbling experience? I’m still humbled – and happy to tell you that young man is back in the States and doing fine. Tell me about your life, your passions, and what you do when you’re not writing. Despite that fact that I write action and adventure, I’m pretty much a homebody. I love spending time with family and friends and am most content when at my desk with the dog curled up nearby on the loveseat and one or both of the cats asleep beside her or on my lap. I do like to travel, however, and have been blessed to spend time recently in New Zealand and Australia as well as Italy and Spain. We have a cabin in the wilderness on a lake in northern Minnesota that truly represents a big piece of heaven, and my hubby and I, along with family and friends, go up there as often as we can in the summer. What’s the best way for readers to get in touch with you? Do you Tweet/blog/etc.? All of the above. LOL Including Facebook. Here are links to my blog, website and Facebook page. Thank you, Cindy, for filling us in on all the goodies. Your new book sounds delicious! Thanks so much for inviting me to share some of my news with you. Again, I’m excited about the January-31-2012 release of LAST MAN STANDING. It’s the culmination of a seven book series that has given me much pleasure to write. Note: LAST MAN STANDING is the 7th and final book in Cindy’s NYT best-selling Black Ops Inc series. Also available: SEAL OF MY DREAMS — a collection of 18 Navy SEAL stories written by some of the hottest romantic suspense authors in the business. All proceeds from the sale of SEAL OF MY DREAMS are pledged to Veteran’s Research Corp, a non profit organization supporting medical research for our returning military heroes. Cindy’s story – “SEALed With A Kiss” – features two Black Ops characters, Luke Coulter and his wife Valentina. 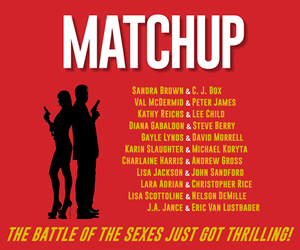 Cindy also contributed a BOI short story (“Dying to Score”) to the upcoming ITW Thriller 3 collection, LOVE IS MURDER, edited by Sandra Brown and featuring contributions by Lee Child, Allison Brennan, and many others. 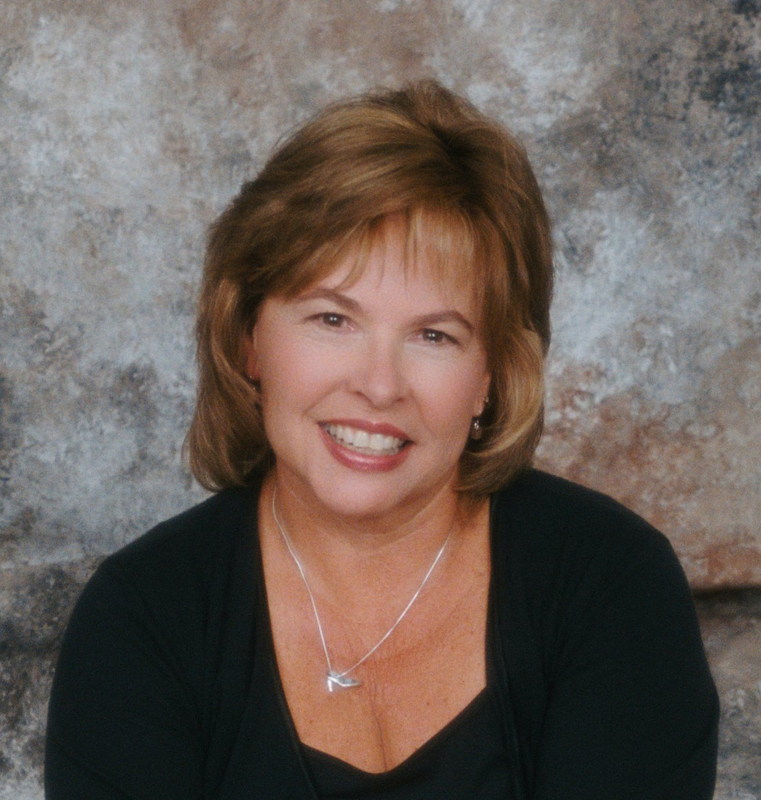 To learn more about Cindy, please visit her website. 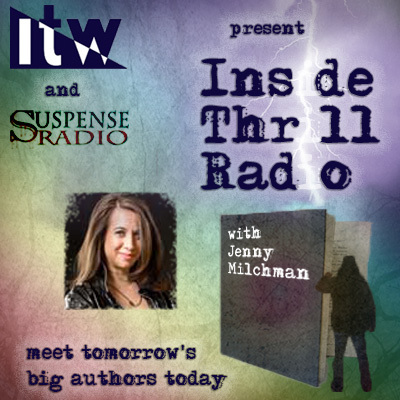 As Jaime Rush, she is the author of the Hidden series, featuring humans with the essence of dragons, angels, and magic, and the award-winning Offspring series, about psychic abilities and government conspiracies. Altogether she has published twenty-eight novels and five novellas. www.jaimerush.com.